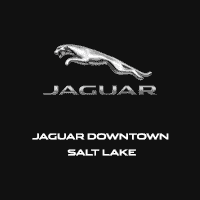 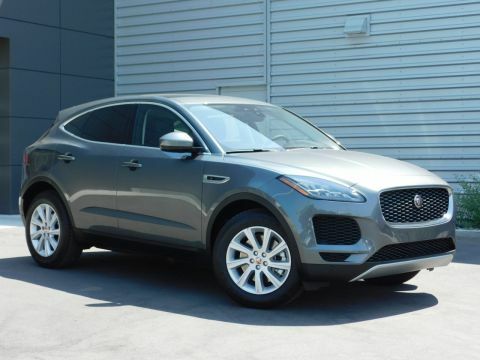 Jaguar Downtown Salt Lake in Salt Lake City, UT treats the needs of each individual customer with paramount concern. 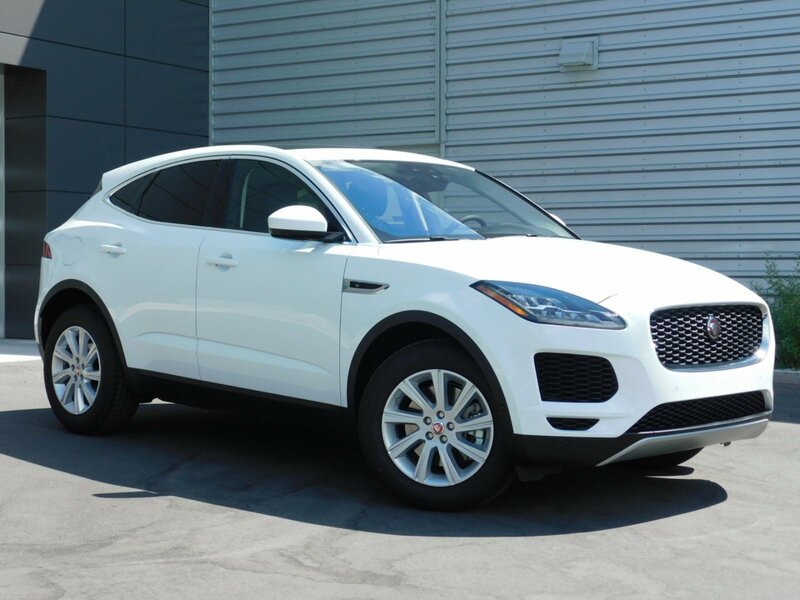 We understand that you have high expectations, and as a Jaguar dealer, we enjoy the challenge of meeting and exceeding those standards each and every time. We have consistently proven our commitment to satisfaction over the years. 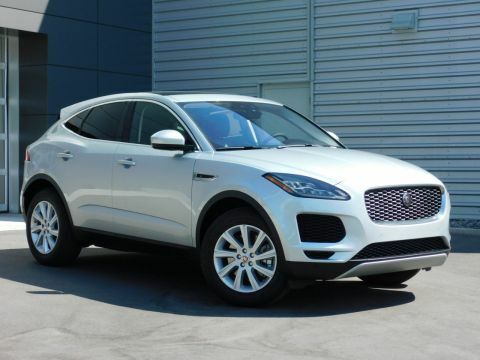 So come in and allow us to demonstrate our commitment to excellence!